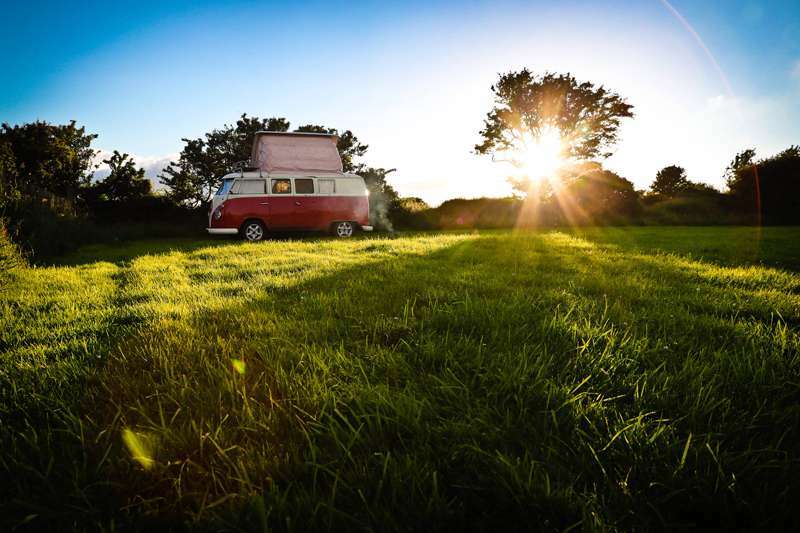 Steeped in history, Bodmin is one of Cornwall's oldest towns and a fantastic hub for any camping holiday. 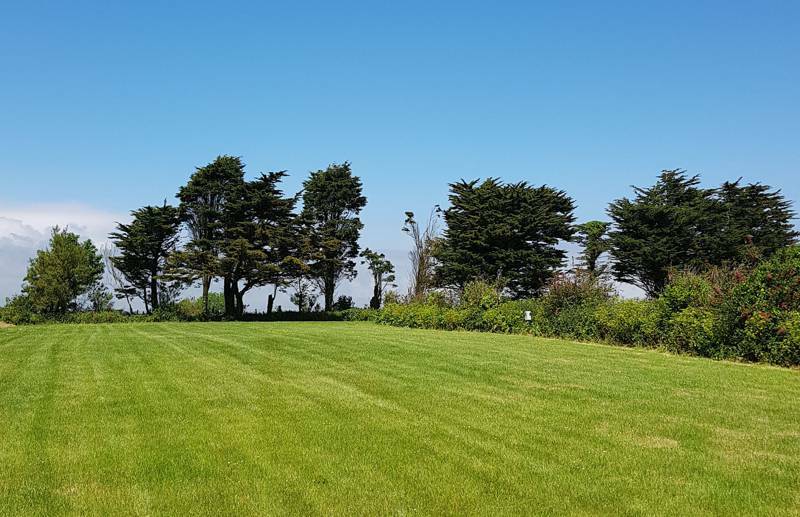 Acting as the gateway to Bodmin Moor further north – a wild rugged landscape that offers superb walking opportunities – it has a pleasant, bustling atmosphere, with ample pubs, shops and eateries. 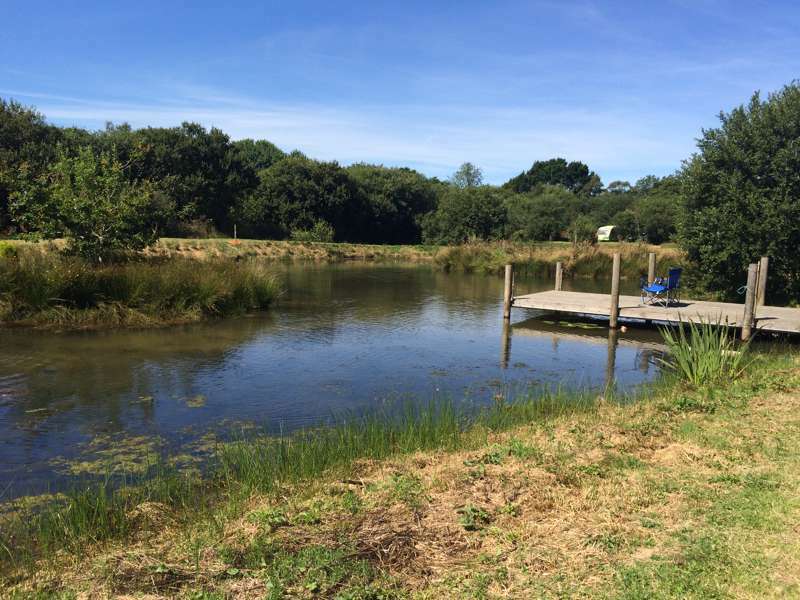 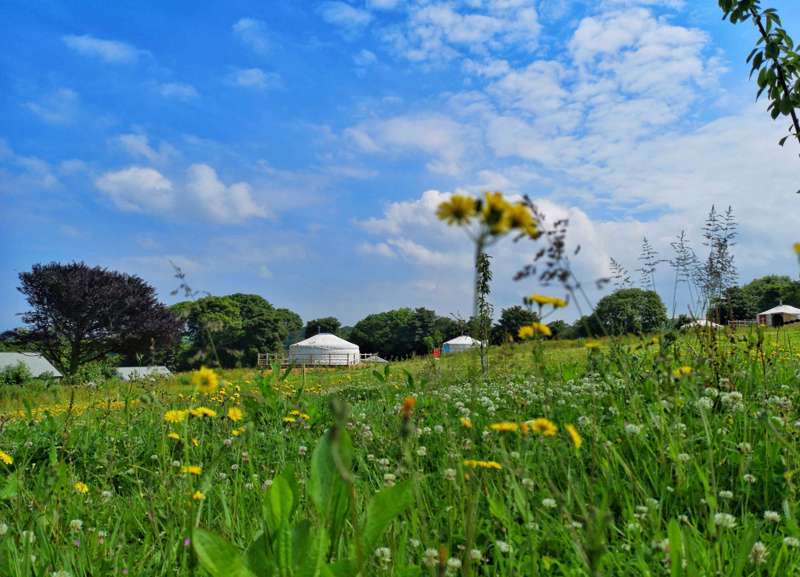 There are loads of good campsites near Bodmin, too, and whether you're coming by campervan or plan to pitch a tent, there'll be a Bodmin campsite to suit your needs. 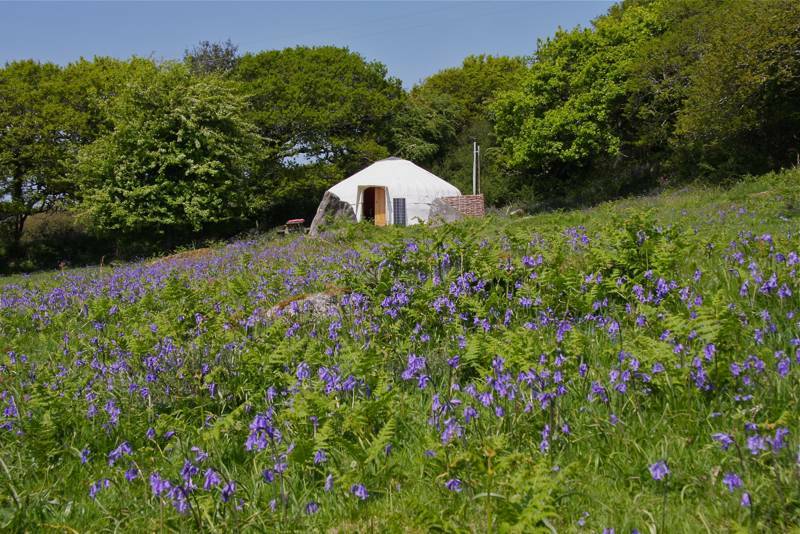 Bring bikes to join the Camel Trail, walk the Bodmin Holy Well path or take a tour of Bodmin County Jail... the world is your oyster! 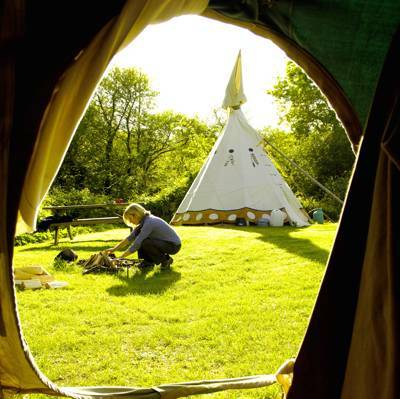 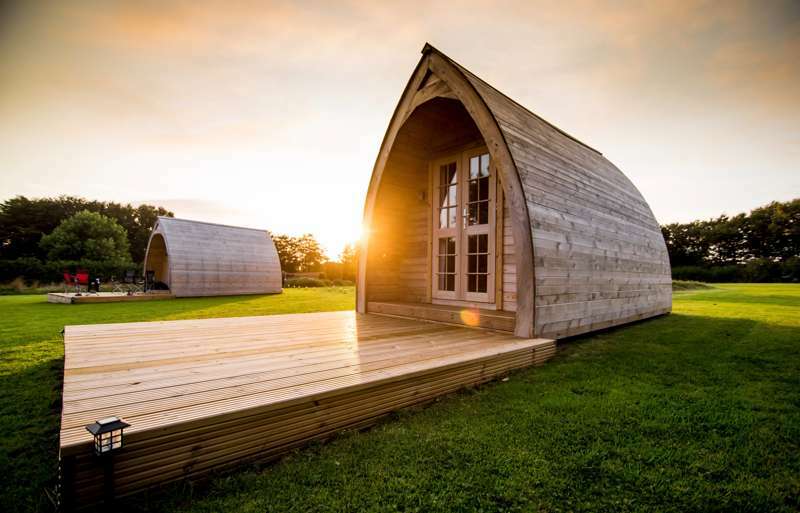 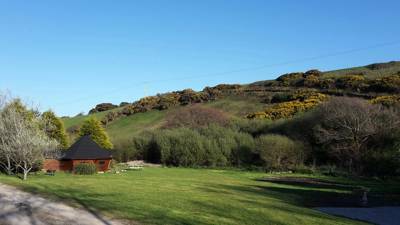 bodmin moor camel trail camping campsites glamping at Bodmin Camping, Steeped in history, Bodmin is one of Cornwall's oldest towns and a fantastic hub for any camping holiday. 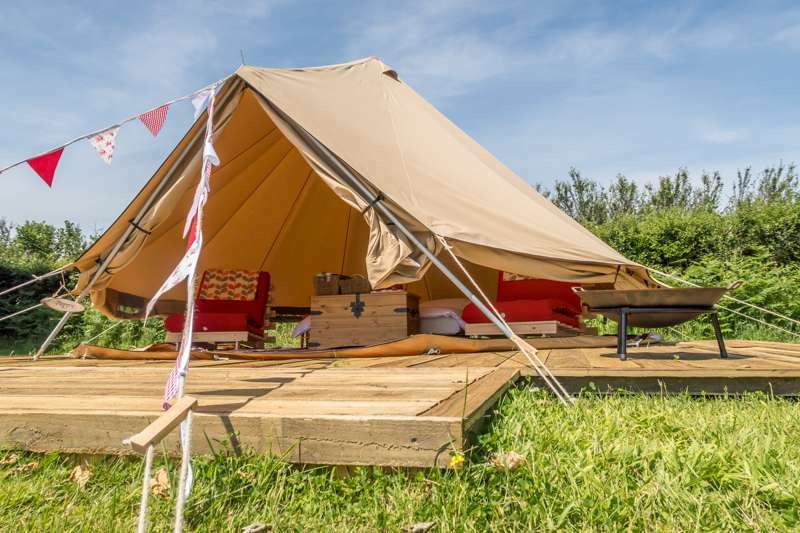 Acting as the gateway to Bodmin Moor further north – a wild rugged landscape that offers superb walking opportunities – it has a pleasant, bustling atmosphere, with loads of good campsites nearby. 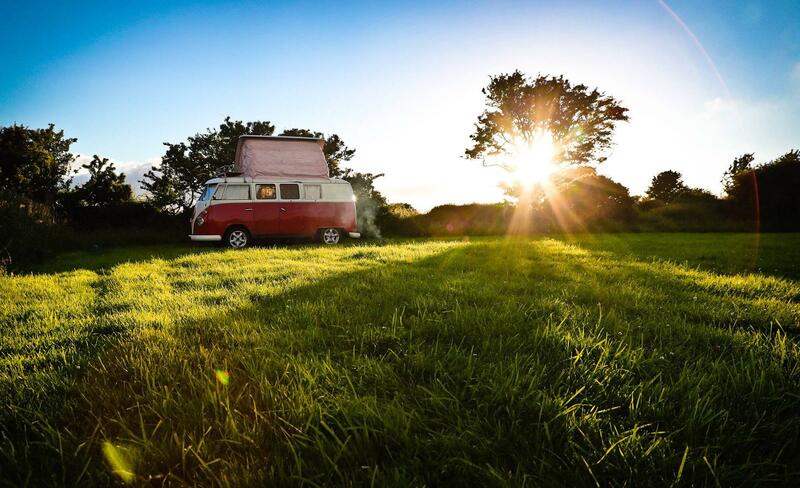 So, whether you're coming by campervan or plan to pitch a tent, there'll be a place to suit your needs.